Located a mere 8 km south of the village. Located only 8.25 km south of the village. Come and see the CCA approved Stampede held every July for the last 121 years as of 2011. The rodeo grounds are located in the Regional Park. The east block of this beautiful, natural prairie park is only 20 kilometres south-west of Wood Mountain. 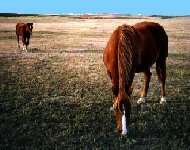 Information for the park is available at the Rodeo Ranch Museum in the Wood Mountain Regional Park, or in the town of Val Marie, SK where tours of the park are also available. 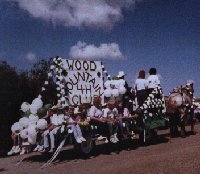 Learn the history of Western Canada's European settlers, Wood Mountain's First Nations ranchers, and the Wood Mountain Stampede. 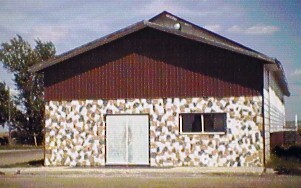 Held every year in August, now, at the Wood Mountain Community Hall.